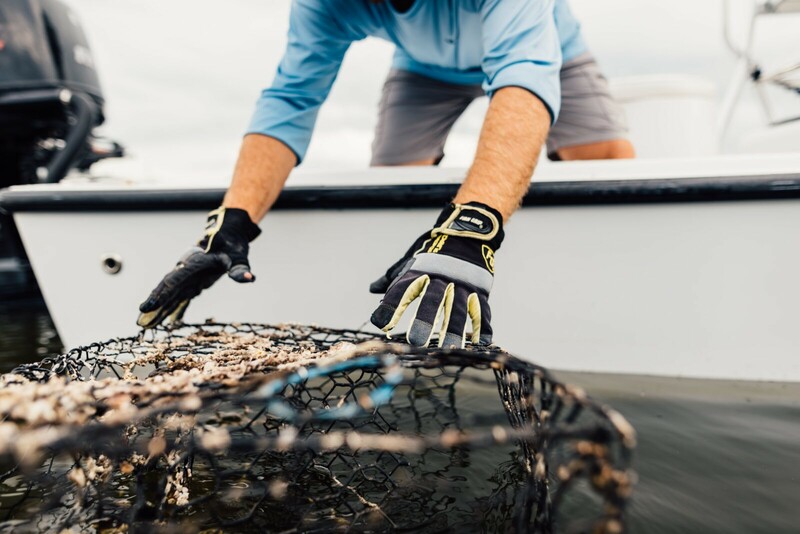 The Ghost Trap Rodeo event series is organized like your favorite shallow water fishing tournaments, but instead of weighing in fish, we’ll be weighing in abandoned crab traps, fishing gear, and other forms of marine debris found during your four (4) hour search – with $25,000 in prizes to top volunteer marine debris wranglers! – Participate in one, some, or all of the six events! – Event t-shirts and refreshments will be provided for free! – Event launch + weigh-in addresses will be posted on the OceanAid360.org event registration page!